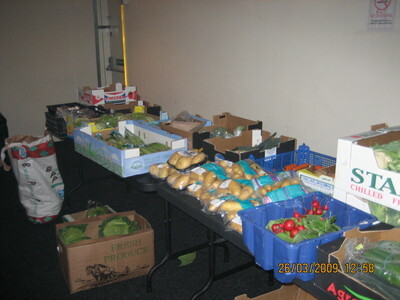 The Food Co-op project was initially set up in February 2010 and aimed to assist local community groups to set up and develop a sustainable food project at their venue, to re-introduce fresh produce, local when available, to areas of East Durham where there are no current provisions or where their client base live in social or geographical isolation. 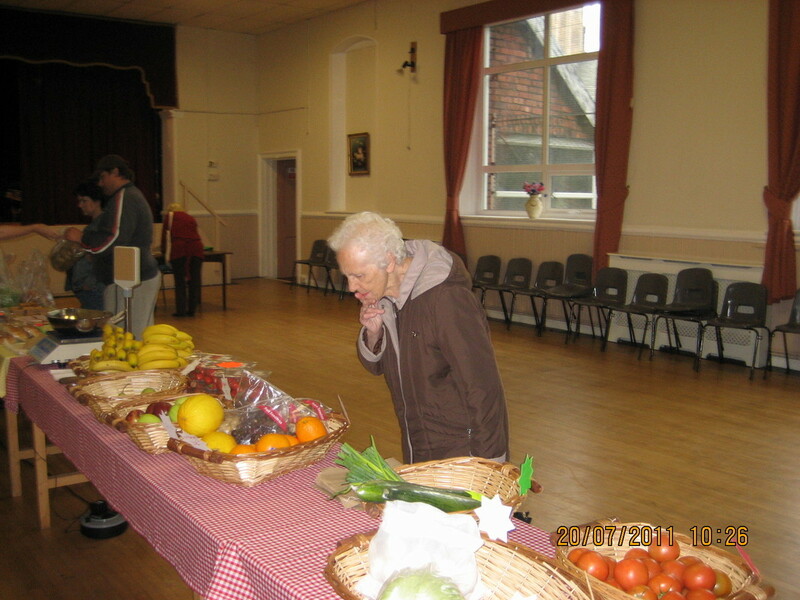 We worked closely with each group to help them reach their personal goals and objectives relating to their specific target customer. 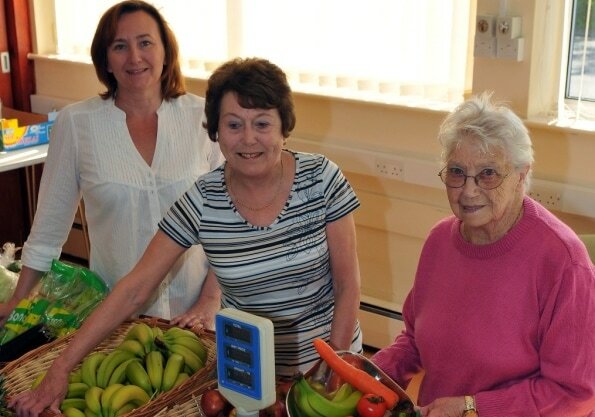 Assistance on promotion and book keeping is available as well as community engagement around healthy eating through our ‘Eat Seasonably Challenge’ and free taster sessions. 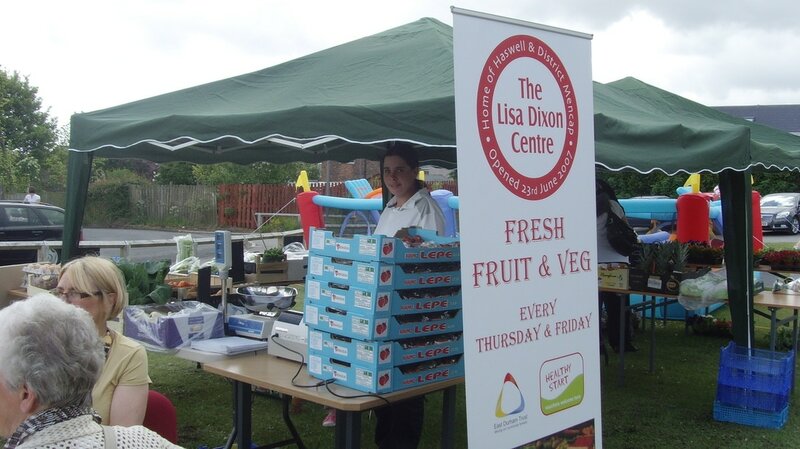 We promoted the acceptance of ‘HEALTHY START VOUCHERS’ in all our venues and work with our local PCT to bring FREE cookery classes to the venue to help people gain a better understanding of cookery and nutrition. 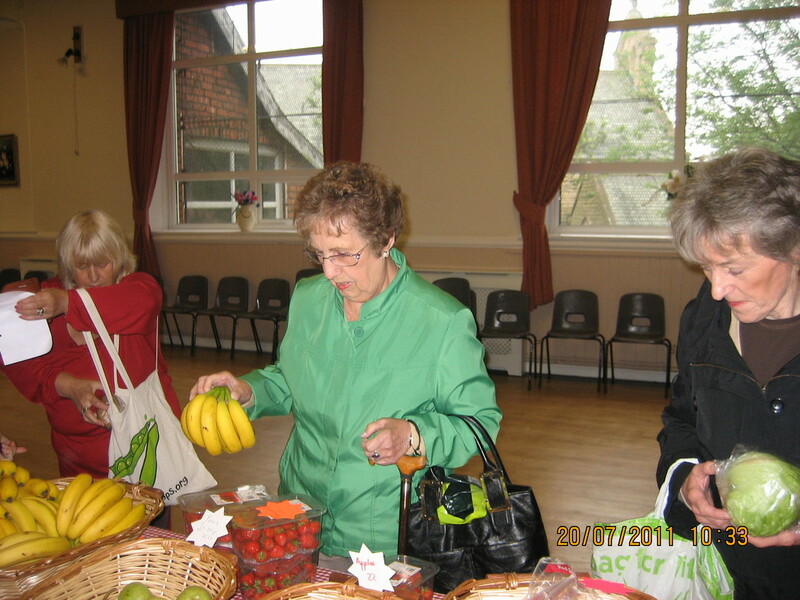 We offered our volunteers opportunities to learn a wide variety of new skills and gain qualifications which will benefit them long term. Several have been accepted onto work placements within the project venues and one, so far, has gained a job with their venue as a ‘Food development co-ordinator’. 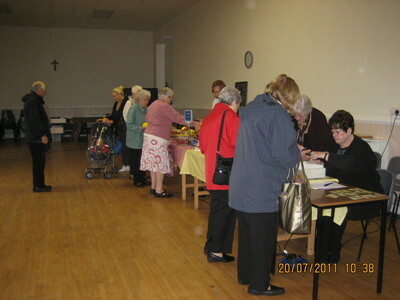 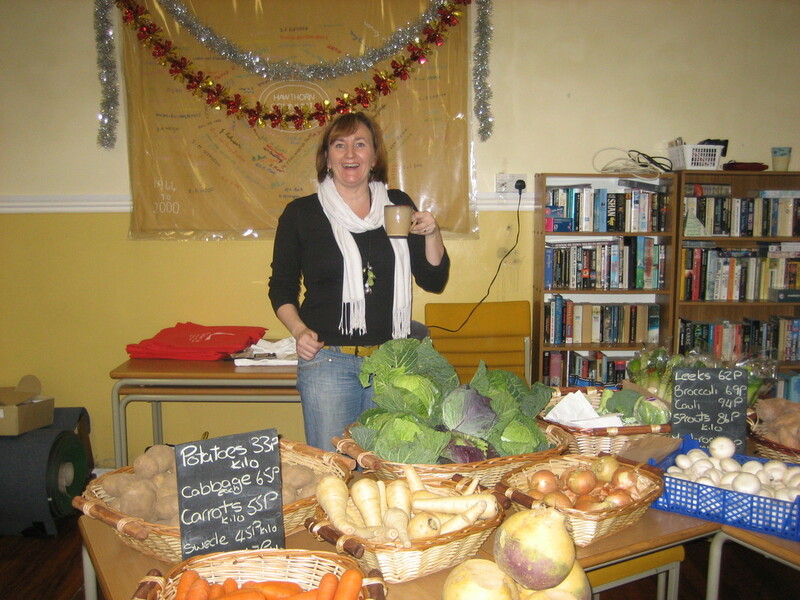 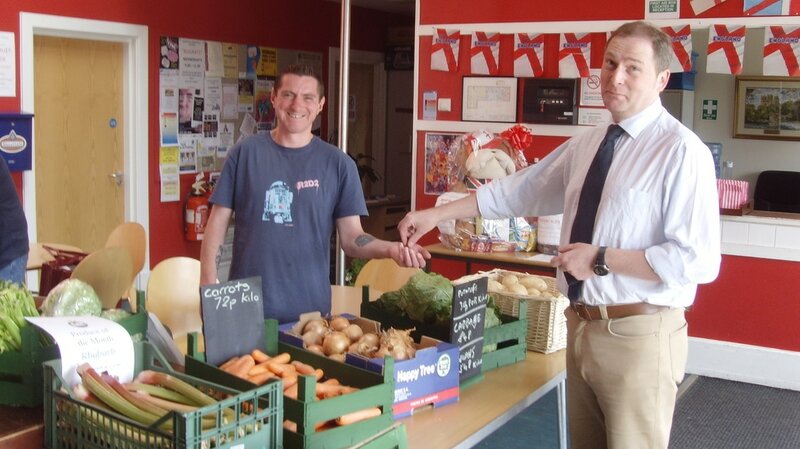 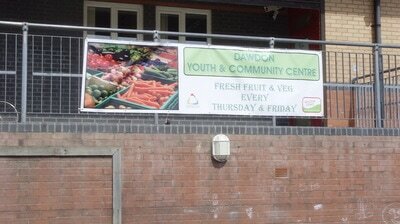 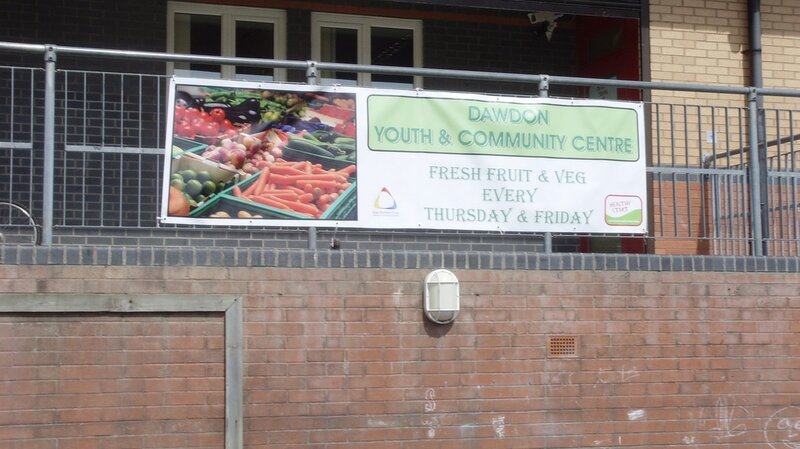 The original Food Co-op project was supported through NHS County Durham.